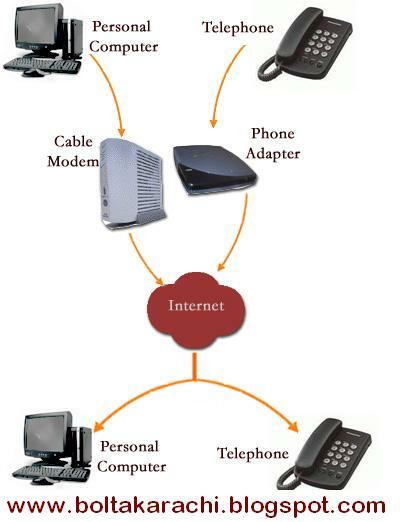 agriculture export of pakistan: Technology : How does VoIP work? 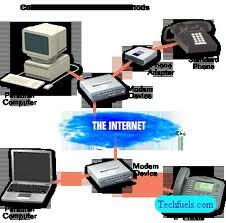 Technology : How does VoIP work? Some VoIP services may only allow you to call other people using the same service, but others may allow you to call anyone who has a telephone number - including local, long distance, mobile, and international numbers. Also, while some VoIP services only work over your computer or a special VoIP phone, other services allow you to use a traditional phone connected to a VoIP adapter. A broadband (high speed Internet) connection is required. This can be through a cable modem, or high speed services such as DSL or a local area network. 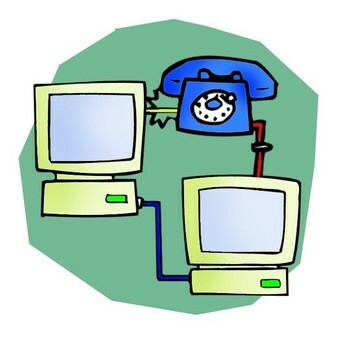 A computer, adaptor, or specialized phone is required.Some VoIP services only work over your computer or a special VoIP phone, while other services allow you to use a traditional phone connected to a VoIP adapter. If you use your computer, you will need some software and an inexpensive microphone. 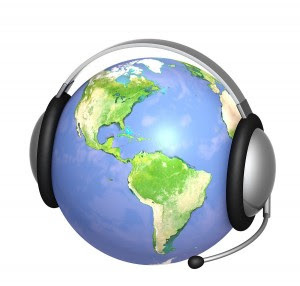 Special VoIP phones plug directly into your broadband connection and operate largely like a traditional telephone. If you use a telephone with a VoIP adapter, you'll be able to dial just as you always have, and the service provider may also provide a dial tone. � Some VoIP services don't work during power outages and the service provider may not offer backup power. � VoIP providers may or may not offer directory assistance/white page listings.